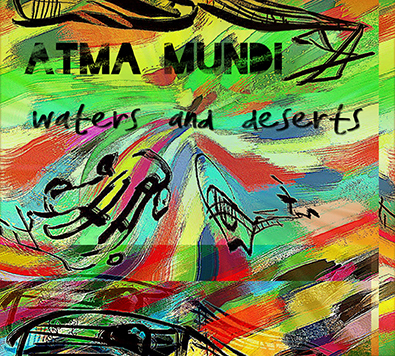 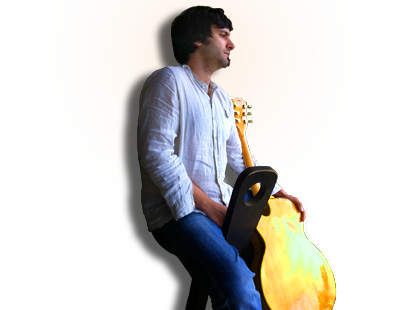 Atma Mundi” project has released it’s first album called “Waters and deserts” for the “Croatia records” label, find out more on Facebook and Youtube. 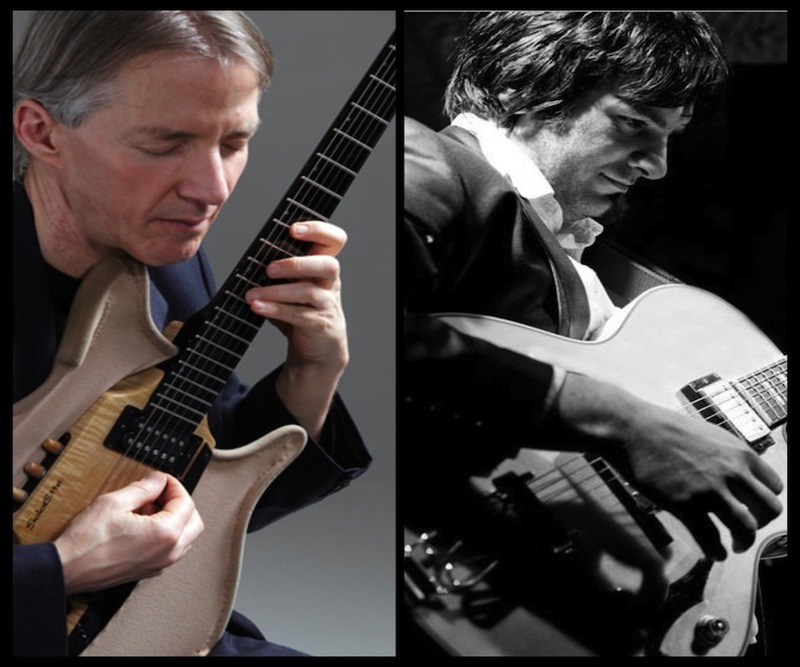 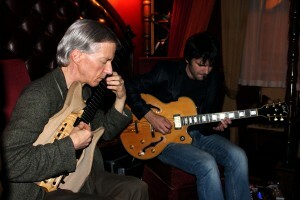 A great weekend in March, playing and recording with a truly unique musician and guitar player John Stowell. 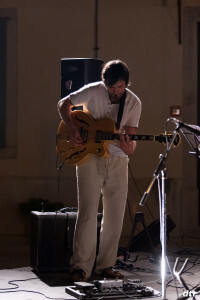 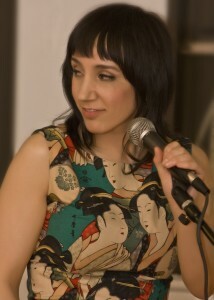 On June 11th MASEWE trio is playing a concert at “Gnagne sese” in Udine, Italy.